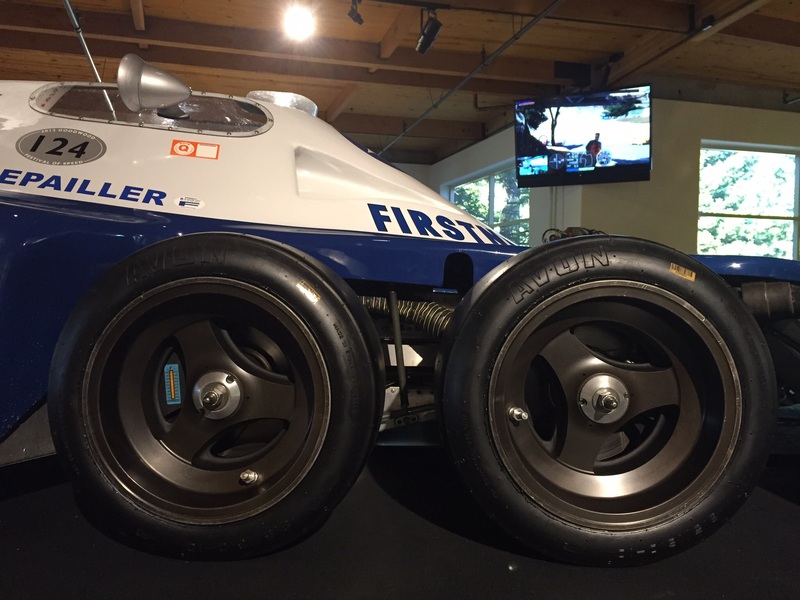 For many years there has been a push by some tyre dealers to sell nitrogen filled tyres with the premise that it is used on some racing cars and aircraft. I though I would look at the reasons why they offer this service – and the claims of using nitrogen in road tyres. Firstly it is important to note that a road car bears very little resemblance to a race car or an aircraft and what is good for one may not be good for another. A simple example are wings: on an aircraft they provide lift yet on a race car they provide the opposite effect – downforce. Swapping race car and aircraft wings would cause carnage all round! – Nitrogen doesn’t leak as fast as air, therefore providing a consistent pressure. – Nitrogen doesn’t corrode metal. – Nitrogen doesn’t eat away the rubber. What’s the truth? As always it’s somewhere in the middle. Air is made up of 80% nitrogen and when you fill tyres with nitrogen you are removing the impurities and oxygen. Aircraft and racing cars use nitrogen because they provide a more consistent pressure when heat or cold cycles can cause problems. For instance, a pilot doesn’t want a tyre to go from freezing to very hot and explode, which could happen if the tyre is filled with air. This really doesn’t apply to cars – there is no immediate heat change as cars are not decelerating from several hundred km/h to a stop, and road cars do not consistently lap a super smooth circuit at 250 – 300 km/h for an hour at a time. Road tyres are designed to withstand the pressures of rougher surfaces. It is also worth noting that race tyres and road tyres – even aircraft tyres, are designed and built differently with different lengths of life. Tyre dealers remove your tyres, clean out the carcass and then fill it with nitrogen. This means work effort that can be charged for. Many dealers then offer free top ups. But why? If it doesn’t leak as much, why would you need a regular top up? Incidentally, nitrogen does leak out of an aircraft tyre – it’s designed to do that for safety purposes! Once you have only nitrogen in your tyres, you cannot top them up yourself with air as this negates the reason why you chose this path and you are therefore forced to go back to the tyre shop who will want to sell you something else! The next claim is that nitrogen doesn’t eat away metal. Have you ever known a car owner to replace his alloys or steel wheels because they’ve disintegrated? I haven’t – I have known other damage to cause replacement though, mainly rim damage from poor roads or tyre dealers throwing the wheels around but not because the air in the tyre has destroyed it! 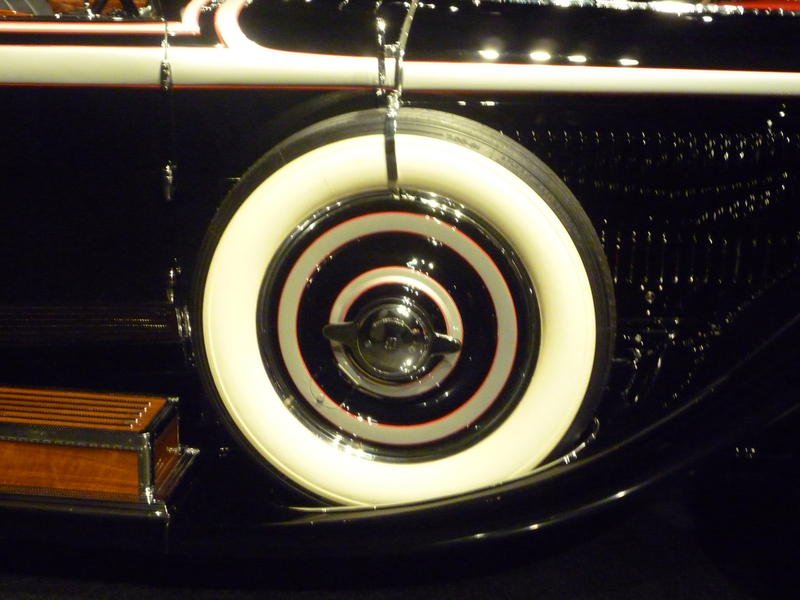 Classic Wheel with Whitewall Tyre. Then there is the claim that air eats away the rubber from the inside of the tyre. This may well be true, however, you will certainly replace the tyre a long time before it becomes a problem. Car tyres have a very short life compared to the time it takes for the rubber to break down. Seriously, you’re going to replace a tyre within three years of having it fitted especially if you’re an enthusiast and look after your car. If you drive at reasonable speeds, then the tyre will change as it runs through multiple heat cycles and will need replacing to give you optimal grip. The tyre dealers put up their claims in an attempt to make you part with your money. The three I described earlier of increased tyre life, better fuel economy and better road holding all apply to properly inflated tyres – even filled with good old air. These are not specific to nitrogen filled tyres. So the moral of the story is: look after your car’s tyres and they will look after you when you need it most, during braking and cornering. I personally won’t put nitrogen in my tyres as I think it is a rip-off.